Welcome the new school year with a brand-new unique bag, as BIC Stationary offers the “BIC COOL THIS BACK-TO-SCHOOL PROMO” which lets students and mothers show their trendy side while being practical. 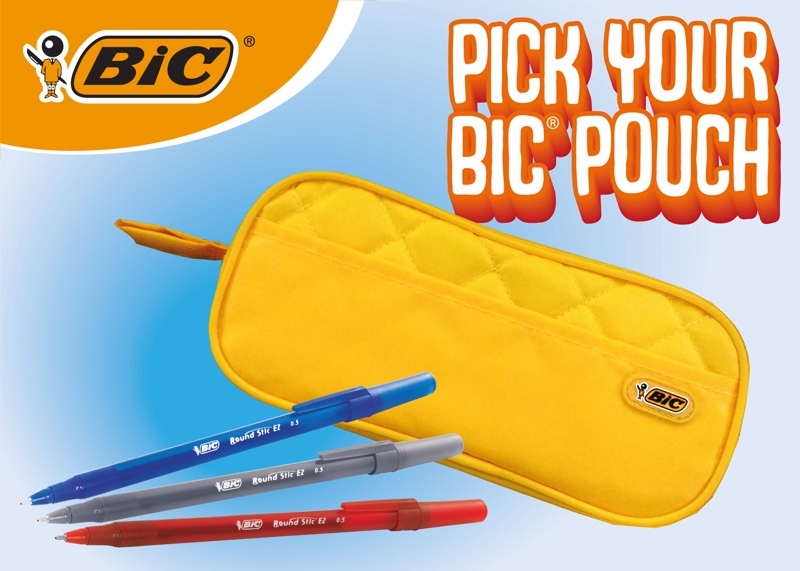 From May 1 to July 31, 2018, customers of National Bookstore who purchase a minimum of P150.00 worth of BIC Stationery products in a single receipt can redeem a free BIC bag. So don’t you wait as the bags are only available until supplies run out! For patrons of Office Warehouse, Expressions, Gaisano Metro and CSI Mall and Magic Mall, BIC also has something for them! From May 15 to July 31, 2018, customers who purchase a minimum of P99.75 worth of any stationery products in a single receipt are entitled to a free BIC pouch, a nifty way of keeping your writing instruments and other everyday essentials organized. And to those who want everything BIC, BIC’s got you covered everywhere and every time with high quality yet affordable stationary bundles ranging from P79.75, P99.75 and P139.75. So, spoil yourself with high-quality, innovative, yet simple school essentials without causing huge dents in your pockets! 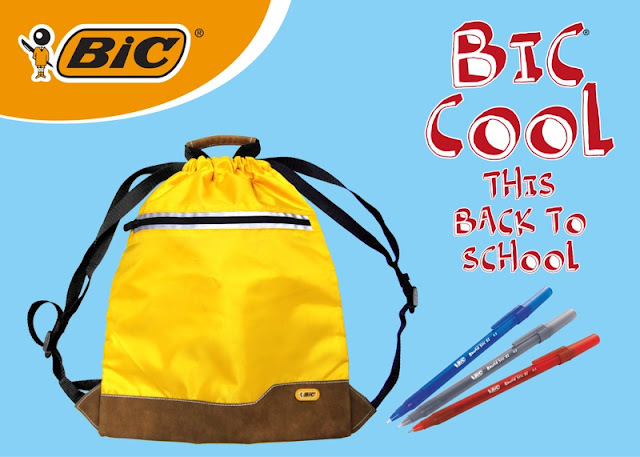 BIC-Cool and BIC-Great this 2018 with THE BIC COOL THIS BACK-TO-SCHOOL PROMO.